Andy Montufar – Andy got a Hotels and Restaurants Administration degree at San Ignacio de Loyola Institute. 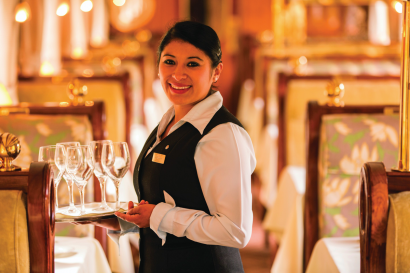 During his professional experience, he worked as Administrator, Supervisor and Guest Service Operator in different Restaurants, Cruises and Hotels around Peru and United States. Since May he started in Belmond LTD., working as a Belmond Hiram Bingham Train Manager. 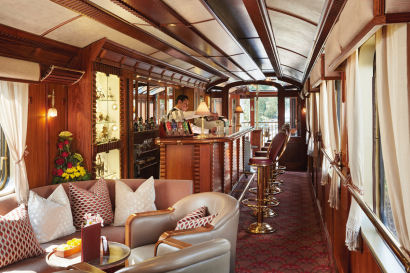 Being on board the Belmond Hiram Bingham is a unique and unforgettable once-in-a-lifetime luxury travel experience on your way to Machu Picchu. 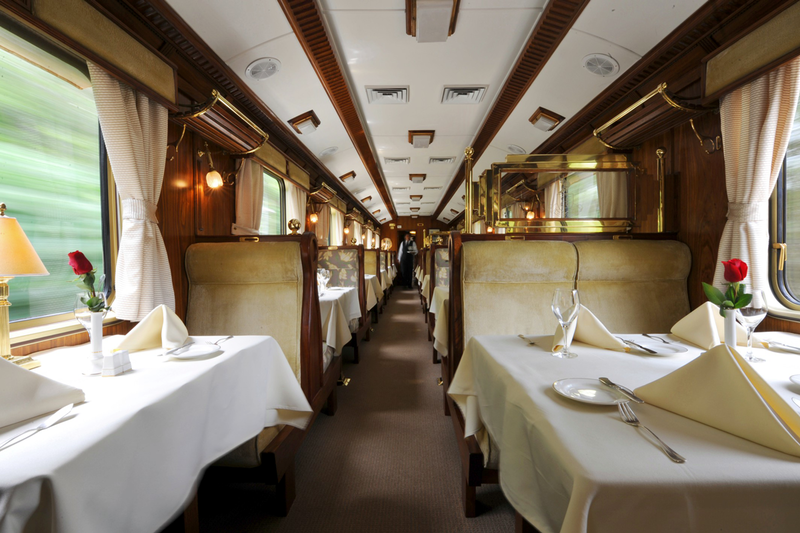 The nineteenth century was the beginning of the railway lines that were designed for the transfer of agricultural commodities such as sugar, cane or minerals from the mines. 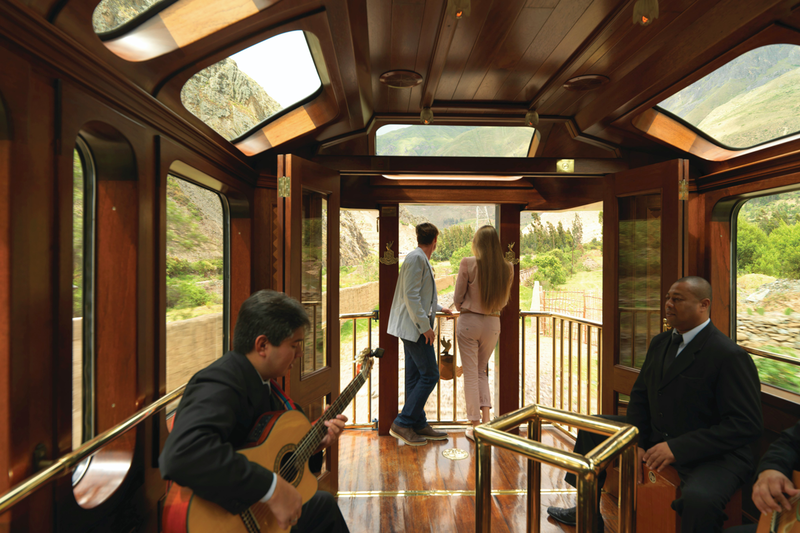 It was in the government of President Ramon Castilla, in 1851, when the first Peruvian railway was built, linking the towns of Lima and Callao. 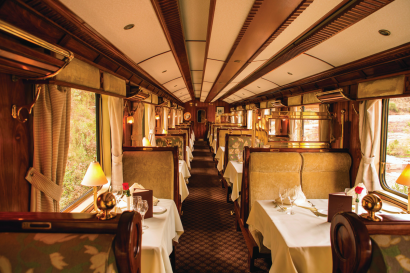 In the golden age of trains in Peru there was estimated to be more than 5,000 km of railways, many of them later abandoned. Our country holds the record for having the highest railway in the world, running from Callao to Cerro de Pasco, and the oldest operating railway in South America, which runs through the desert between Tacna and Arica.The Belmond Hiram Bingham train is one whose history is recreated and enhanced by the travellers and famous who have used it throughout the years. A luxury train full of discovery for a destination considered one of the Wonders of the World. The Belmond Hiram Bingham train focuses on offering a unique travel experience to their passengers and convinced them that part of it is immersed in the reality of life and the people around us. 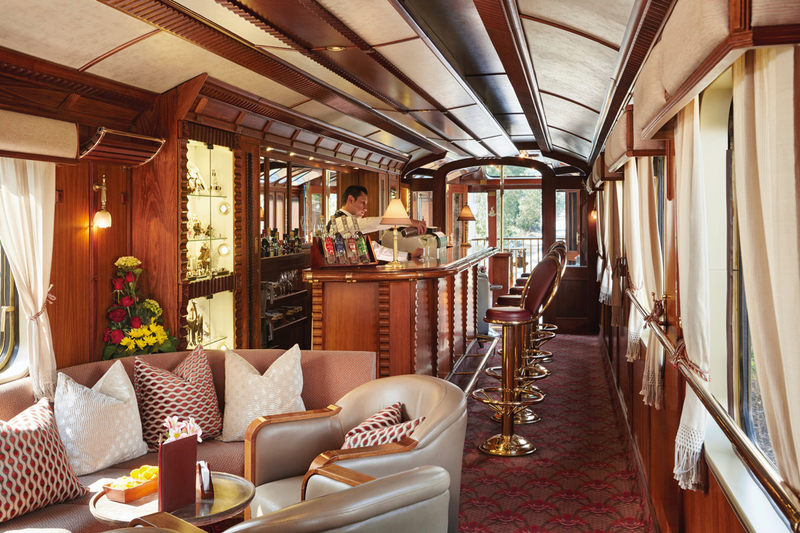 The Belmond Hiram Bingham is a luxury train that travels to Machu Picchu. Machu Picchu is a city located 112 km away from Cusco and situated 2,350 meters above sea level. 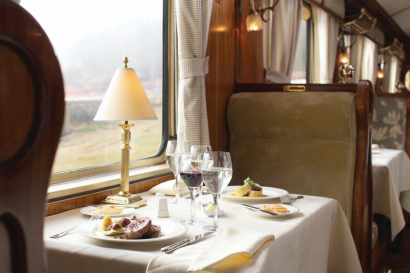 The journey from Cusco to Machu Picchu takes 3 hours ½ approximately. On the route, passengers can enjoy a unique landscape and the amazing beauty that surrounds it. 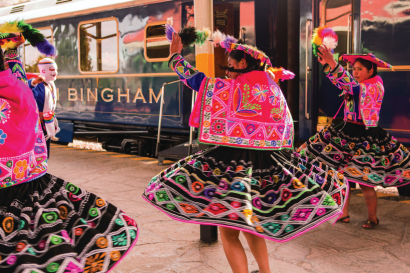 Departures are all year round Monday to Saturday from Poroy (Cusco) and Sacred Valley. 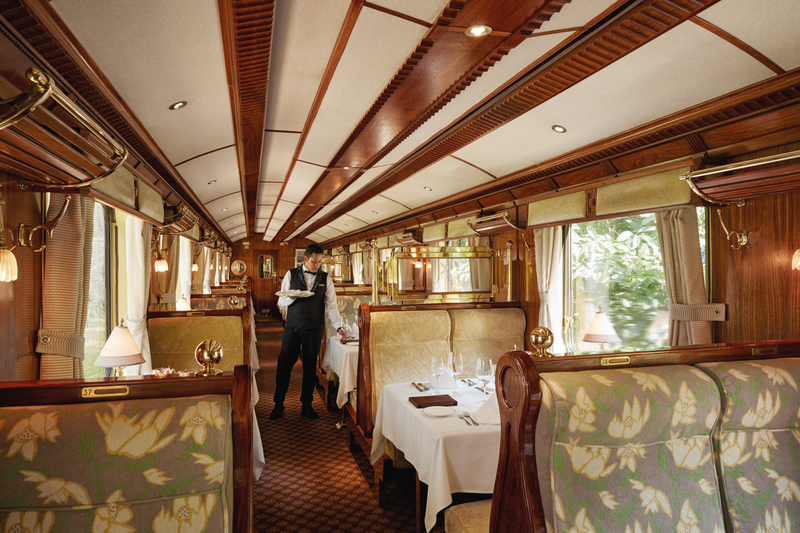 The Belmond Hiram Bingham offer an unforgettable journey to Machu Picchu. 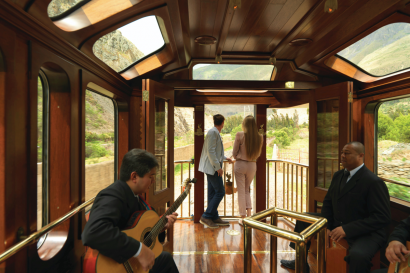 In Machu Picchu, passengers can enjoy the following activities around the area: Citadel of Machu Picchu: located 25 minutes by bus the Station. A private, guided tour and the entrance to the Citadel are included in the train ticket. 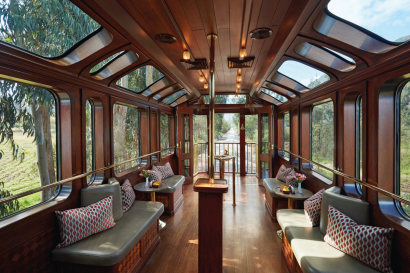 After the guided tour in the Citadel of Machu Picchu, our passengers can enjoy an afternoon tea time in the Belmond Sanctuary Lodge, located right next to the Citadel. 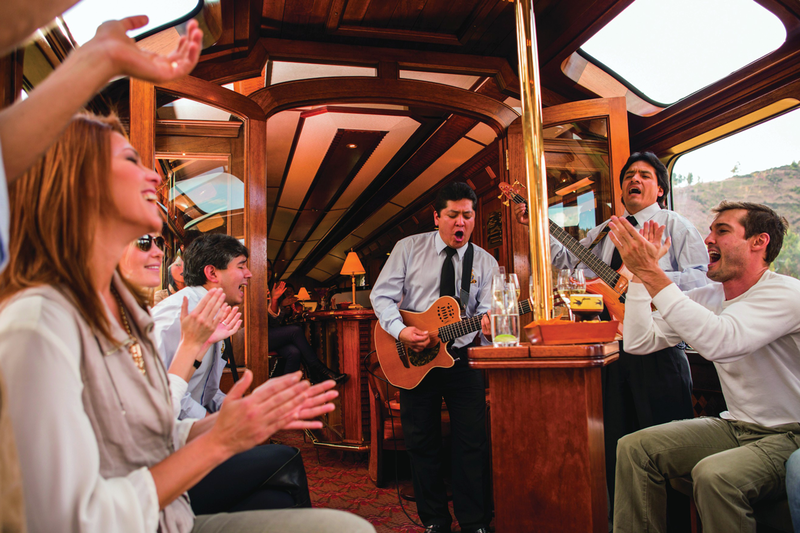 • Private, professional guide for the Inca Citadel for groups of maximum 14 people. 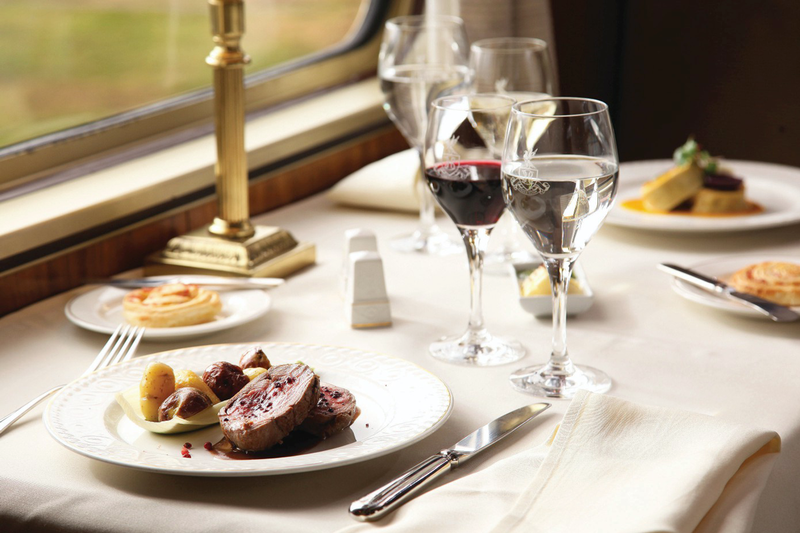 English or Spanish. 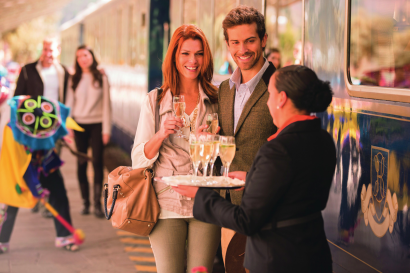 2015 Condé Nast Traveller (UK) – Ninth in the ‘Specialist Train Operators Category’.